Massage therapist Anya began home visit massage therapy for children with disabilities for MUCH in Mykolaiv in January 2017. She took course in massage therapy and practical’s training in the Medical Centre. 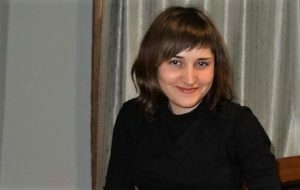 Anya has a deep love for children and a great desire to help them and their parents.